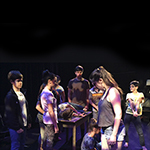 VT’s anti-bullying workshops focusing on original monologues of student definitions of “home”, “the other” and the “refugee” are being presented today at 11:51am-12:34pm in the library of Saugerties High School, 132 Washington Avenue, Saugerties, NY. The reason that I made the decision to leave my country and my dear family is because here in this country there are many opportunities to be a successful person. I came to this country to find a better life, everyone wants a better life, a calm life, without fear, without apprehension. In my country there are many young boys who are killed because they are in gangs. These are some of the reasons why Hispanic people immigrate to this country to get away from problems that might cause them to die. And those of us who are here do not want to do anything bad, we are here to look for a better life. Professional training with teachers who have many years experience working in the live theater. Great training great fun! July 10-16 Two age groups 9-12 & 13-17. Professional teachers. Classes 9-3pm & Performance. Happy New Year everyone! Acting Classes are starting up again beginning January 17th. We are meeting on Tuesday nights 6:30-9:30pm. Actors can register for one or more monthly sessions. 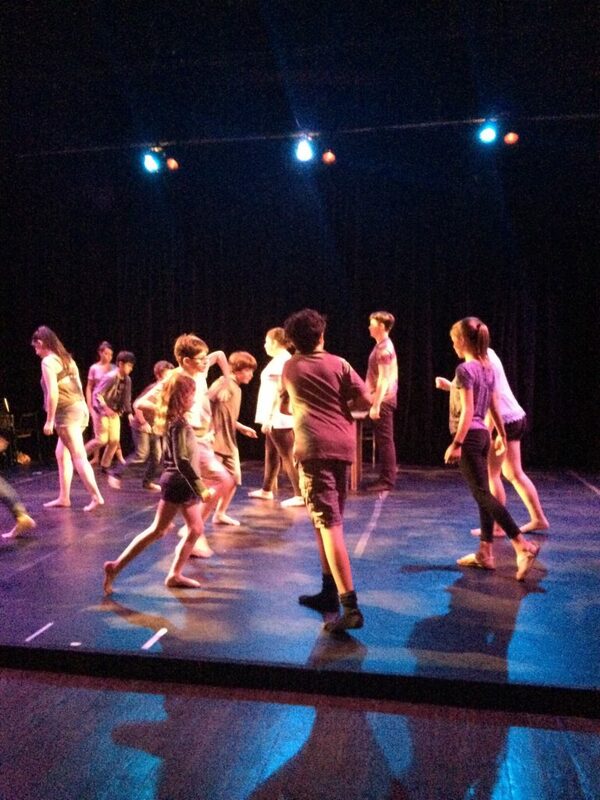 The Class: Culminates in performance and focuses on the art of acting. We will examine character, rehearsal techniques and actor creativity. Focus on scene study, improvisation and increasing your actor tools, risk taking, constructive theatre ethics, voice, physical expression and what it means to be an athlete of the heart. There will be guest teachers in movement and improvisation! Beginners welcome. The Teacher: Shauna Kanter, Voice Theatre’s artistic director. Faculty member: Tisch School of the Arts, NYU, Stella Adler Studio, T. Schreiber Studio, the UK: Middlesex University, Mountview Theatre Conservatory. She has directed Off-Broadway at 59E59, throughout the USA and internationally in London, Paris, Tel Aviv, Germany, Poland, France and Scotland. 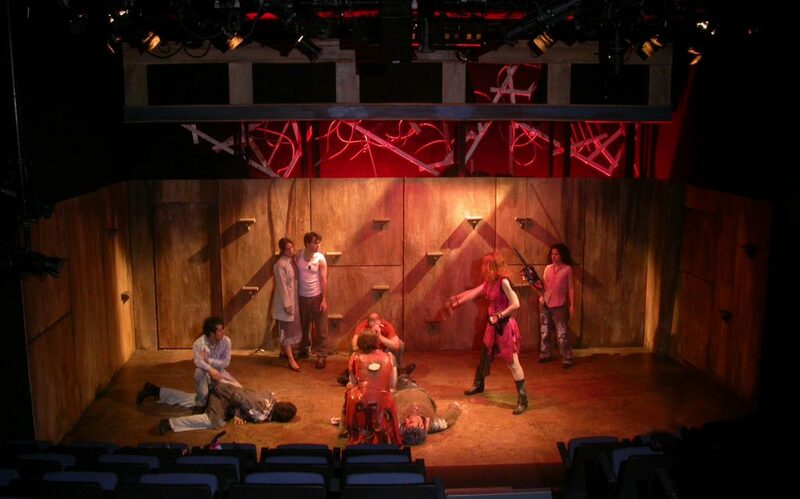 BFA–Acting, SUNY Purchase, Bristol Old Vic Theatre School-Directing. Actor Friendly Price: $65 each month (3 sessions). Sign up for one of both months.